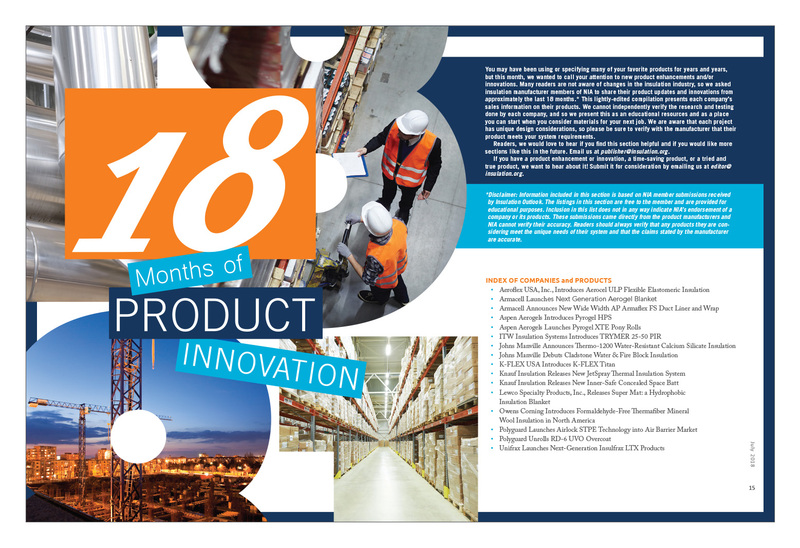 In a special early release, we’re posting the Industrial Product Guide from Insulation Outlook’s November issue. 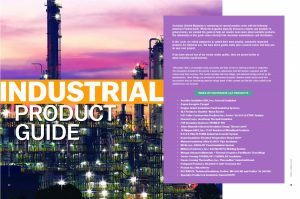 In this helpful guide, manufacturers give details on products that have been used in the industrial industry. 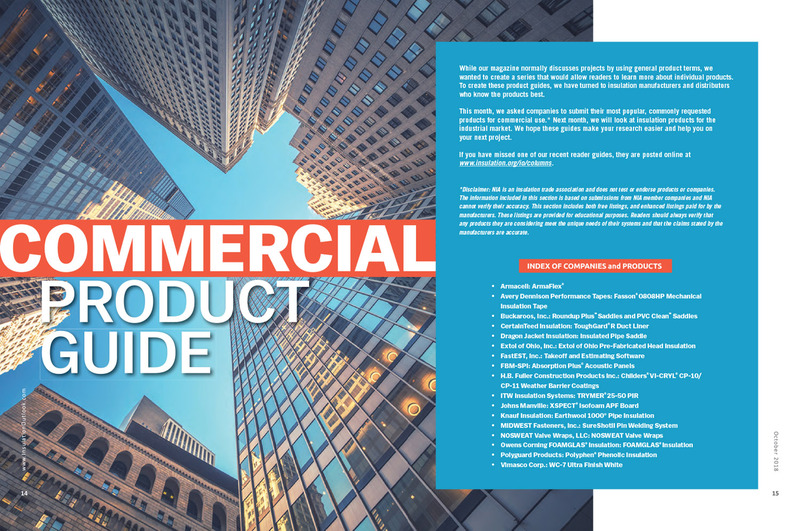 In the October 2018 issue of Insulation Outlook, we published a Commercial Product Guide. 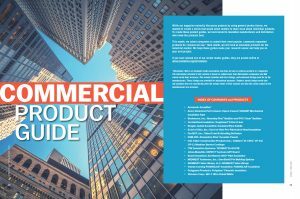 In this helpful guide, manufacturers give details on products that have been used in the commercial industry. Stay tuned for the release of an Industrial Product Guide in our November issue! Two new special sections to help you navigate the world of insulation products—click below to view the 2 new guides. We also had a Tools and Resources section in the July issue that shared many available resources that can help make it easier to understand the differences between insulation materials and how to choose the right product and thickness. 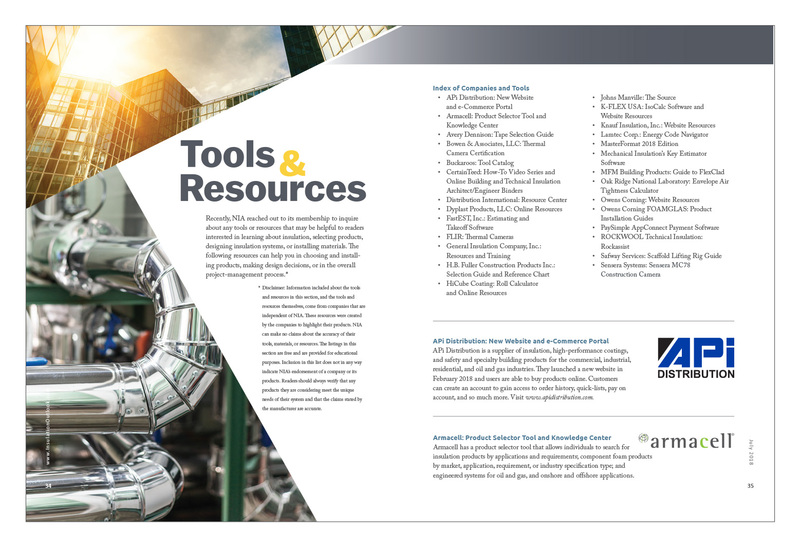 A PDF of the section is available below.